Hey there! 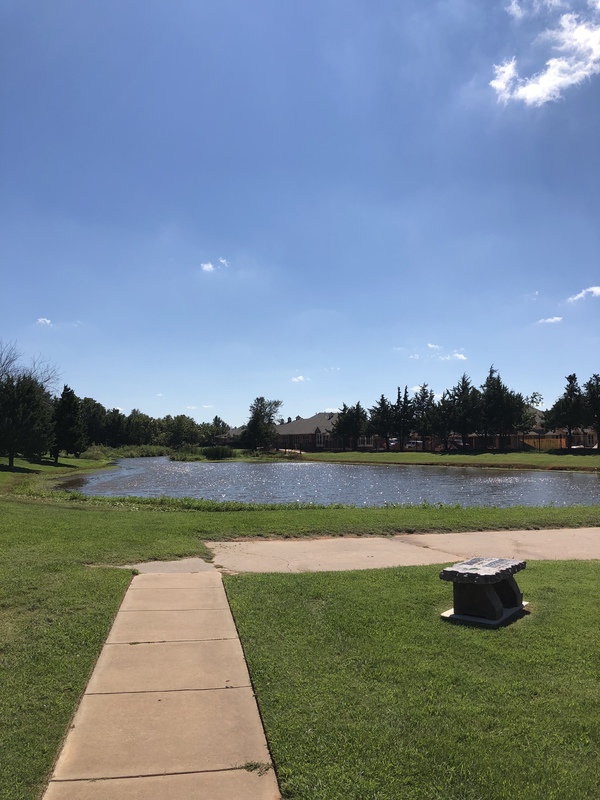 Welcome to the first edition of Neighborhood Insight where I will be sharing details about area neighborhoods in the OKC Metro. 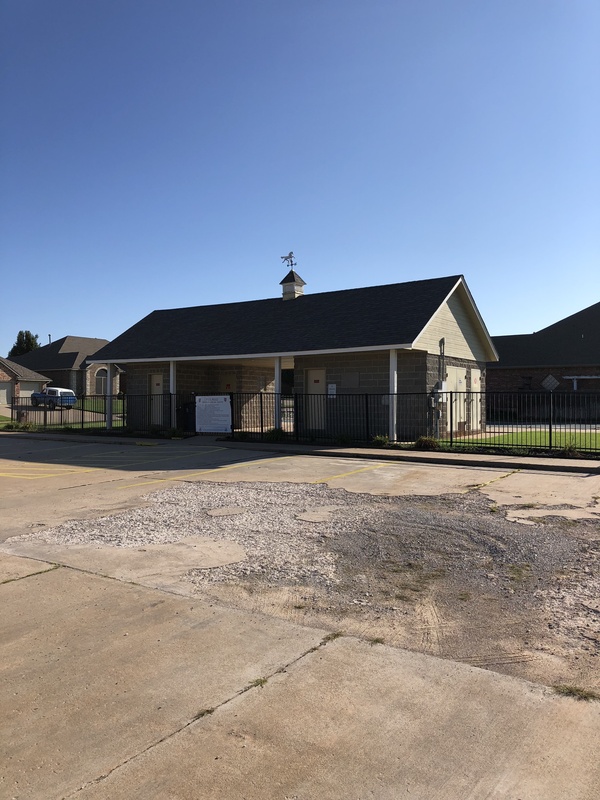 This weeks insight will introduce you to the well-established Savannah Lakes neighborhood, located in Mustang, OK. Conveniently located off of S.W. 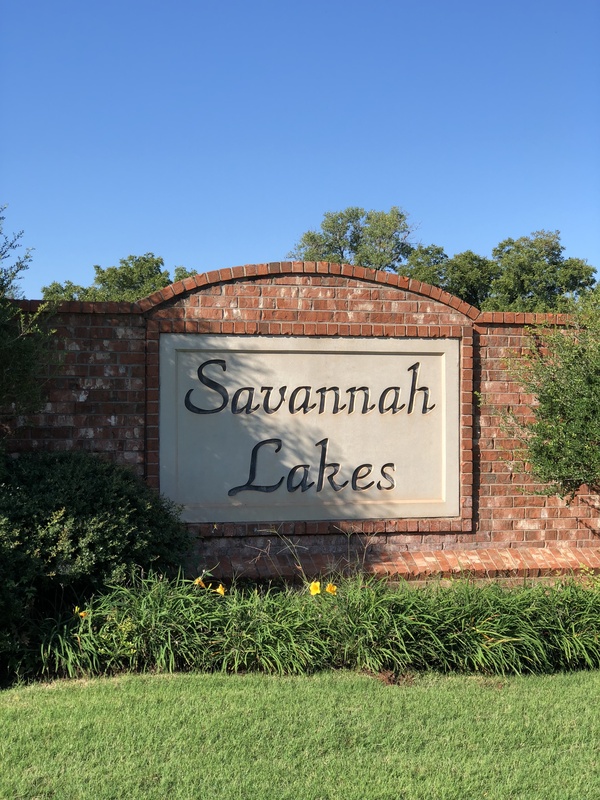 59th, Savannah Lakes is within close proximity to major shopping (Wal-Mart, Lowe’s & Tractor Supply) and restaurants (Applebee’s, S&B Burgers & Jimmy’s Egg). Schools for this neighborhood are: Mustang Elementary, Mustang Horizon Intermediate, Mustang South Middle School and Mustang High School. Savannah Lakes features a beautiful entrance into the neighborhood. 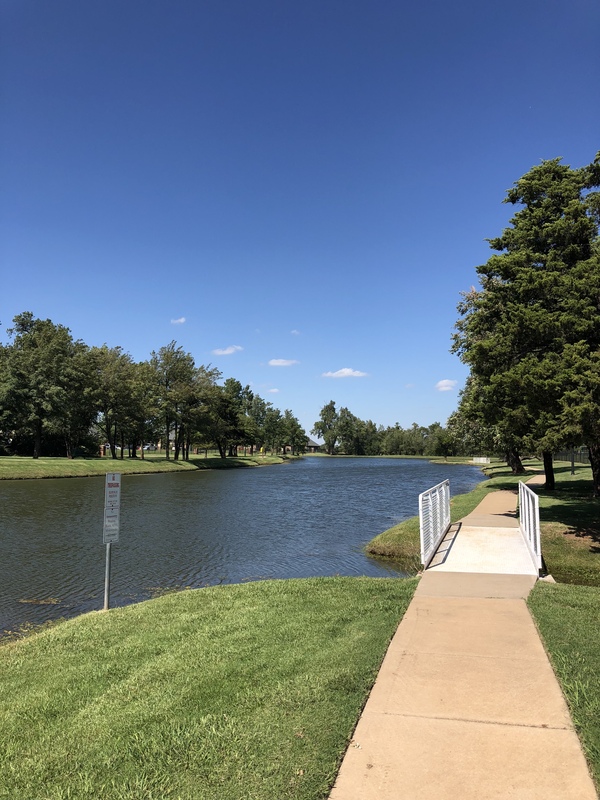 Residents of Savannah Lakes get to enjoy such amenities as a community pool house and pool, walking trails and a fully stocked fishing pond. Final phase construction is being completed for this neighborhood. One of the featured builders is Green Haven Homes. Average sale price for the neighborhood through the last 3 months is $219,400. Average days on market are 50 days. Home sizes range from 1800 sq./feet up to 2500 sq./feet. Overall, this is a fantastic spot for young families looking for a true “Community” mindset in a neighborhood. Thank you for taking time to read this weeks Neighborhood Insight.